Bon Vivant Gin is distilled by the traditional London Dry method. Its fresh palate of soft fruit and bright citrus notes will simply delight you. 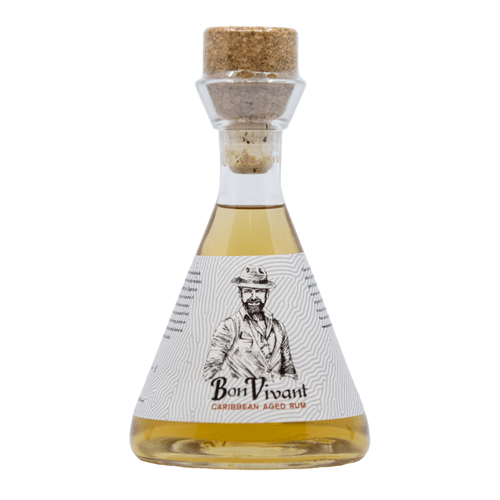 Bon Vivant Rum is a blend of high-quality Caribbean rums that have been barrel-aged for at least 3 to 5 years. Notes of ripe exotic fruit are sweetly interspersed with floral aromas. 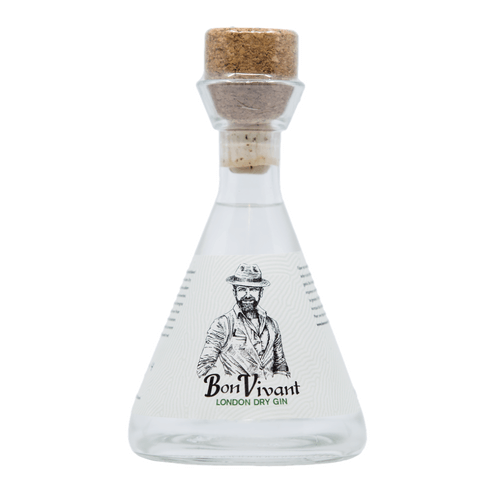 Bon Vivant Spirits revolves around much more than just bringing exceptional spirits to market. Bon Vivant is a vision and a philosophy that stand for an entrepreneurial mindset: Faber est suae quisque fortunae. Each is the creator of his own fortune. To reinforce the position above, Bon Vivant Spirits has entered into a partnership with UCLL.